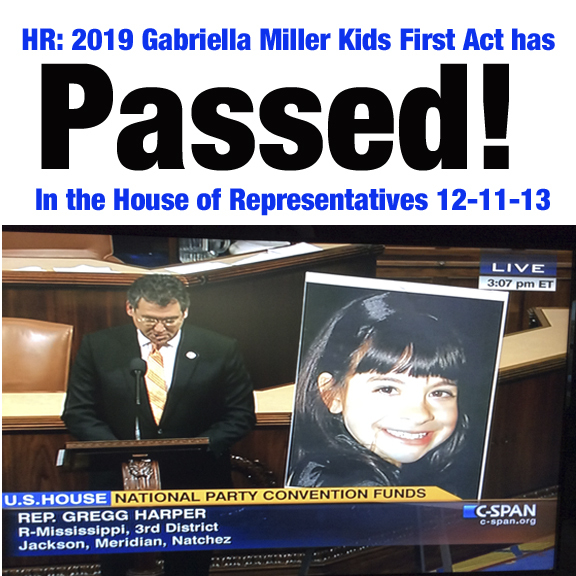 Editor’s Note: Since this article was written, the Gabriella Miller Kid’s First Act was pass by the U.S. Senate by unanimous consent vote on March 11, 2014. 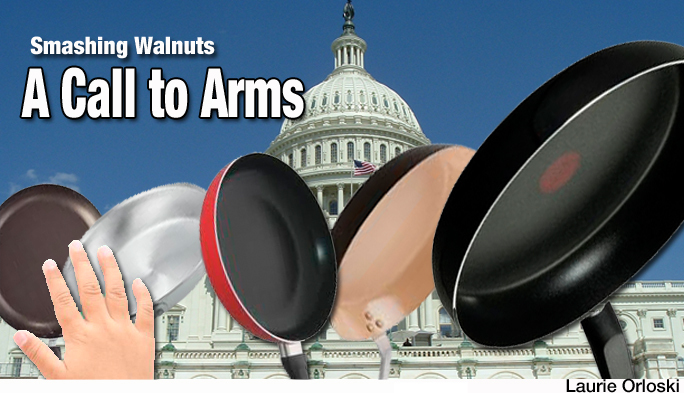 President Obama signed the bill into law on April 4, 2014. It was appropriated and the first installment was delivered to the NIH for 2015. This is an impromptu post prompted by recent discussion and debate over the Gabriella Miller Kids First Research Act. 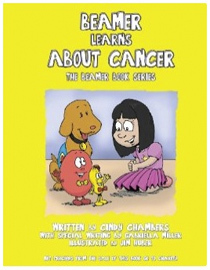 Overall, in the past few months, I have become increasingly concerned and baffled over the lack of attention to childhood cancer on the part of the US government. I hate to rehash this, but for proper context, in late August the childhood cancer community was snubbed from the White House regarding their request to light the White House gold in honor of Childhood Cancer Awareness month. For me, my frustration with that debacle is more about how the request was denied, rather than the unwillingness to implement gold lighting per se. The response letter arrived in the very last hour and, came off as being something that was thrown together in about 5 minutes at best. It was loaded with all kinds of questionable and insulting verbiage, like we “cannot light it gold” (really, the White House is incapable of buying and installing gold lights?) 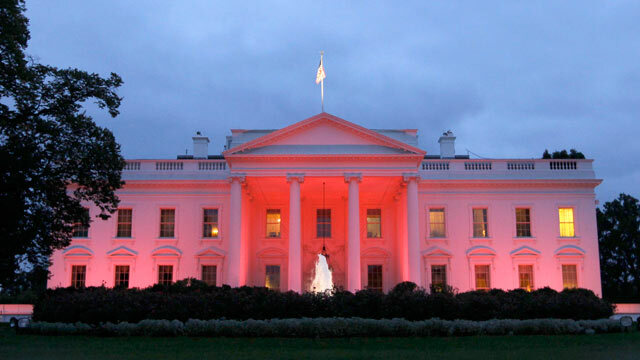 and “we’re issuing a Presidential Proclamation to help amplify your important cause”, and then the whopper slap in the face came with the White House illumination in pink a short month later to support Breast Cancer Awareness. It was all very disrespectful to the many kids who have battled cancer and those that will be diagnosed today, tomorrow, and so on. 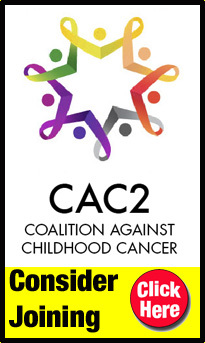 I never lost a child from cancer and was genuinely hurt and angry about this snub against kids with cancer, so I could only imagine how personally affected children and the family members felt. 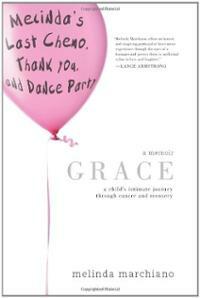 Why is childhood cancer not a priority for the US government or the American public? 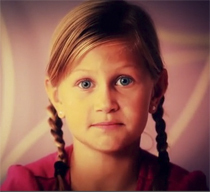 I don’t really know, but from my perspective, childhood cancer should be a priority for everyone. While childhood cancer is relatively uncommon, “cancer” is the most dreaded diagnosis out there, by far; everyone’s worst nightmare, right? One in 2 men and 1 in 3 women will develop cancer in their lifetimes, so most people will deal with their own cancer or that of a friend or family member at some point. Those who have dealt with cancer know how horrible it is, not only because of its life-threatening nature, but also because of the toxicity of the treatment. After enduring the physical and mental stress of aggressive treatment for a rare gynecologic tumor, my own mom died a horrific death nonetheless. 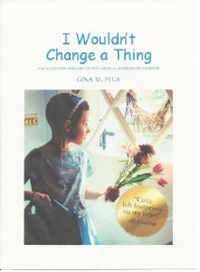 It all seemed so very inhumane, that she would suffer like that after living an honest life. So how on earth can anyone accept that children go through the exact same thing, and worse? 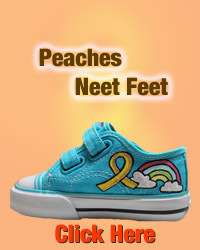 Yes, CHILDREN of ALL AGES (babies are not an exception) go through this nightmare, yet most adults are unaware of the problems facing childhood cancer or are aware but opt to sit back and do nothing. Moreover, please do not misinterpret my intention by stating this next statistic; I am not attempting to cancer blame or cancer shame anyone by noting the fact that 2 in 3 adult cancers are thought to actually be preventable in some way shape or form. Poor diet and lack of exercise are big modifiable risk factors, along with certain things like a variety of different viruses, for which preventative measures exist for some (there are other modifiable risk factors, but we can talk about that another time). Then, on the flip side, you have childhood cancers—and very little is known about what is causing kid’s tumors, which tend to be aggressive in CHILDREN of ALL AGES. Yet the majority of ongoing cancer research, in terms of identifying and understanding risk factors and identifying more effective and tolerable treatments, applies to adult cancers. I just don’t understand and can never accept how this can be, and so I am trying to do my part to help. But why am I (a mother to two healthy-to-date kids) a rarity in this community? 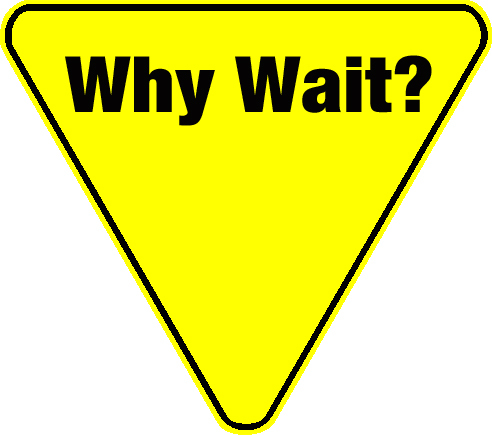 Why would anyone want to wait for a child they know and love to develop cancer to get involved in an effort that can lead to cures for childhood cancer? As many parents can tell you, better than I ever could, you really don’t want to wait on this. Now, as I write, another snub of the year appears imminent. 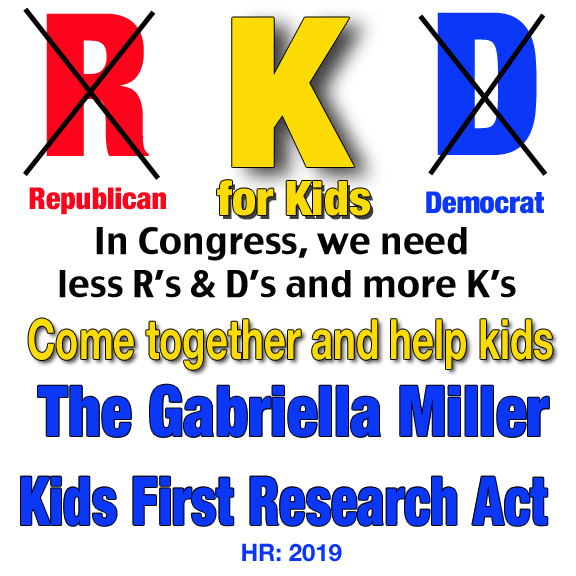 Word on the street is that the Gabriella Miller Kids First Research Act, which passed the House after quite a bit of hoopla, has no shot of even being considered in the Senate. Apparently, the Senate Majority Leader (Harry Reid) has his own version of an unwritten House rule referred to as the Hastert Rule, in which bills not favored by the “majority of the majority” are squashed by a majority leader before consideration; ie, tossed rather discussed. 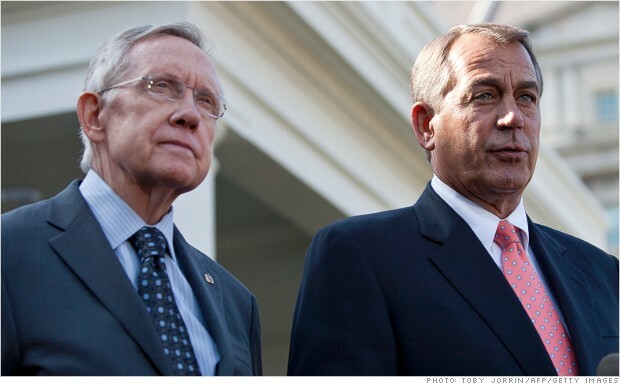 This maybe in fear that they might actually pass by having some majority members deflect to the other side. Call me naïve, but I have no idea how something like that is constitutional. How could it possibly be in the spirit of what our founding fathers intended? 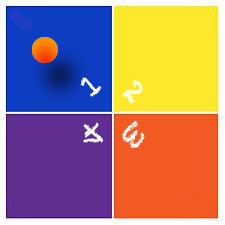 If I am mistaken and have this all wrong, please let me know and correct me accordingly! If my current understanding is correct, instead of redirecting money to support pediatric research (including cancer, among other conditions like autism), the Democratically controlled Senate would rather keep millions of dollars for political conventions and important things like buffets, goody bags, balloons, signs, etc. Oh no, you don’t. Come on everybody, WE CANNOT LET THIS HAPPEN!! We need to let democracy work here on behalf of the millions of kids in this country, by at least allowing this bill to be considered. To squash, without a vote, this important step forward for pediatric-specific research would be an utter travesty. In July of this year, while working with the House Speaker on student loans, Senator Reid said, “The only way to pass meaningful legislation in either chamber is to do votes with reasonable Democrats and reasonable Republicans.” I hope he feels the same way when it comes to research for children’s diseases. I am a Pennsylvania resident and wrote to both of my Senators (1 Democrat, 1 Republican) on Friday December 13, for what it is worth. I had this overwhelming urge to do something immediately and used the contact form on their web pages to write a short note, and here is what I had to say. I tweaked it for the second Senator I wrote to, specifically asking that he collaborate with the other Senator. Since I am a constituent, I am guaranteed a written response. If they opt to do nothing, how on earth will they justify that in writing? 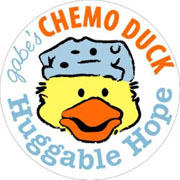 One of the PA Senators, the Democrat Bob Casey, had introduced the Creating Hope Act of 2011. Will he step up here, for this bill that is in the same overall spirit (in supporting the funding pediatric research) but is being opposed by many of his fellow Democrats as a “publicity stunt” on the part of House Republicans? 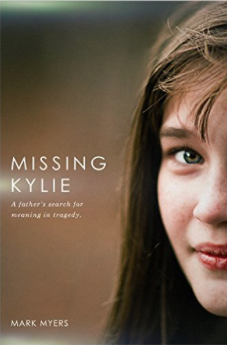 Beyond writing this blog post and writing to my Senators, I am not really sure what else I could or should be doing to effectively raise some noise for the Gabriella Miller Kids First Research Act. I am open to any suggestions you might have. This is a crazy time of year and I am very behind in every aspect of my life, but I will make this the priority it needs to be…. HR:2019 The Gabriella Miller Kids First Act, The latest information available. 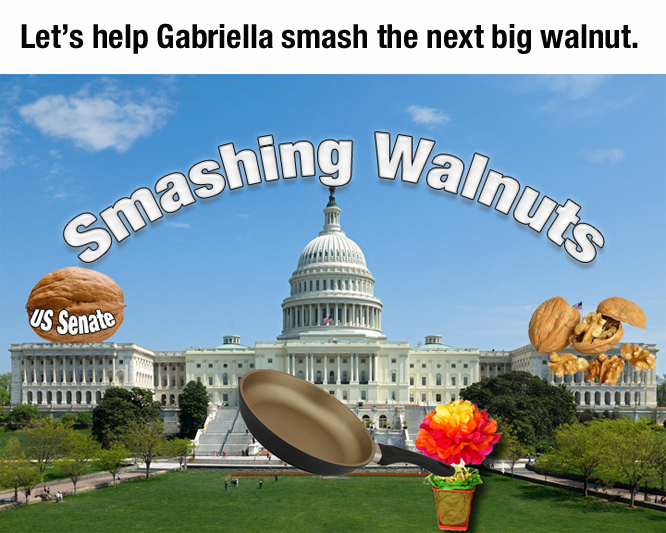 This entry was posted in Cancer, Childhood Cancer, Pediatric Cancer, Rare Disease and tagged Gabriella Miller, Harry Reid, HR 2019, Kids First Research Act, Laurie Orloski, pink White House, Smashing Walnuts. Bookmark the permalink.